United Airlines has today announced an order for a further 4 Boeing 777-300ER, as well as 24 737 MAX aircraft. The order was finalized in late 2018 and therefore accounts to Boeing’s 2018 orderbook. 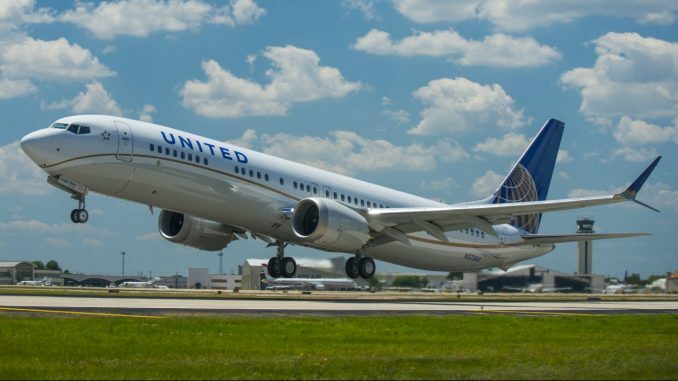 The deal is worth $4.5 billion according to list prices, although it is likely that United received a large discount as it is common with large aircraft orders. The order has also helped to push the 777-program across the 2,000-order mark and the 737 MAX over the 5,000-order mark. United Airlines already operates a fleet of 18 777-300ER which were first introduced to replace the now-retired 747-400. 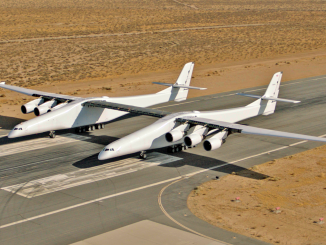 The aircraft type based at New York Newark and San Francisco Airport, and operates both transatlantic and transpacific flights for the carrier. The airline also operates nine 737 MAX 9 aircraft with one more awaiting certification by the FAA. Including the new order, United has ordered 185 737 MAX aircraft, over 100 of those are for the 737 MAX 10 version which Boeing will deliver in 2020. The rest have yet to be specified, although the airline originally ordered 61 737 MAX 9. 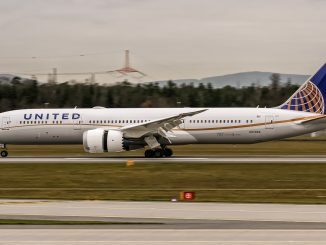 In 2018, Boeing has also recorded 13 firm orders from United Airlines for the 787-9 Dreamliner aircraft.